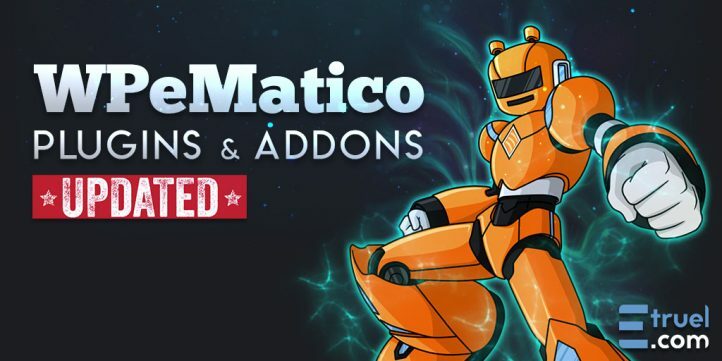 Coming soon 2019 & WPeMatico 2.2!! 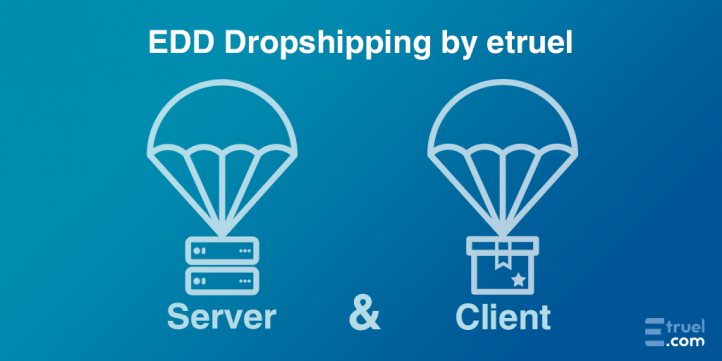 We continue working hard to improve all the services and products we’re offering to our community. 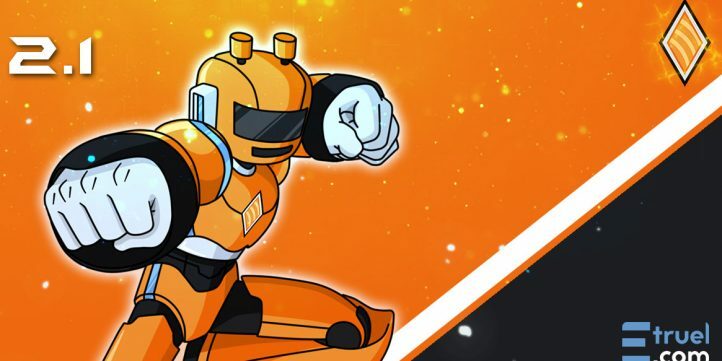 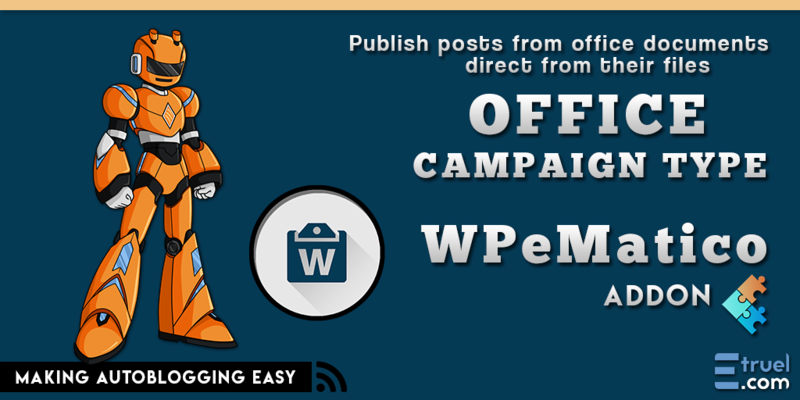 In this post we want to let you know about the new areas and new services offered in our website. 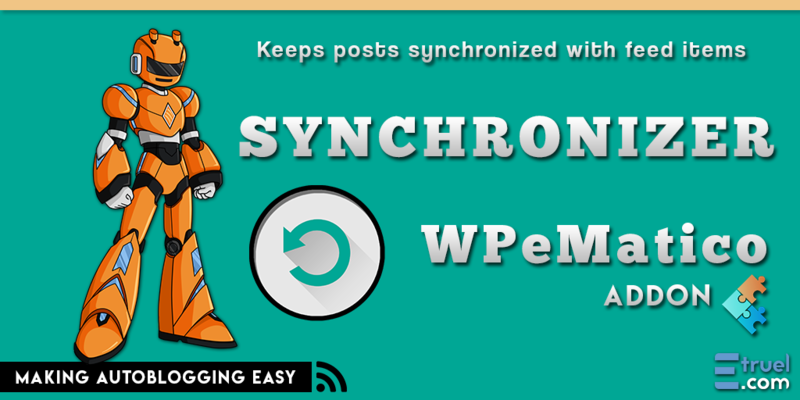 WPeMatico core 2.1, Professional and Full Content updates! 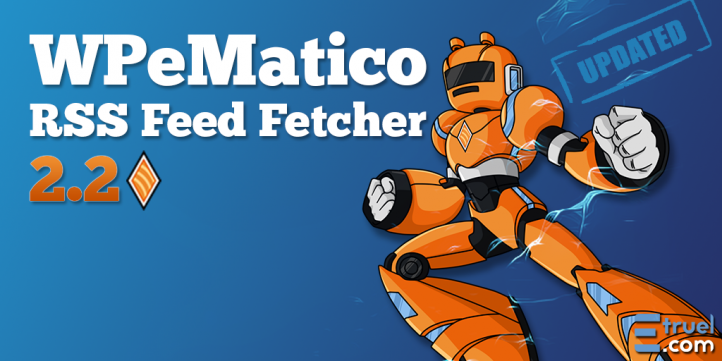 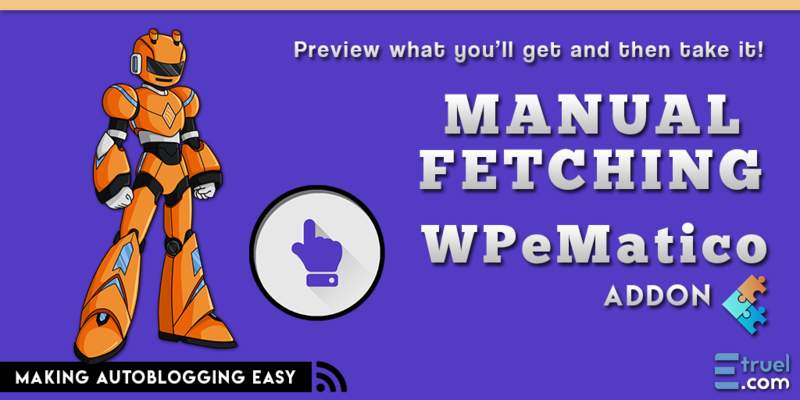 WPeMatico RSS Feed Fetcher 2.0 is here!! 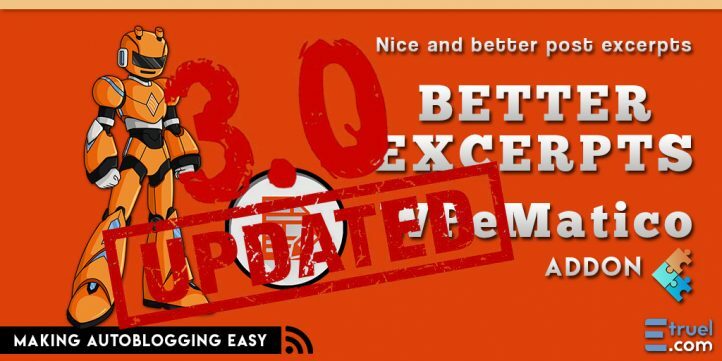 It’s been a long time and several stages since the old version 1.0… hundreds of improvements and many corrections over the months and even years to make our plug-in one of the most powerful autoblogging tools. 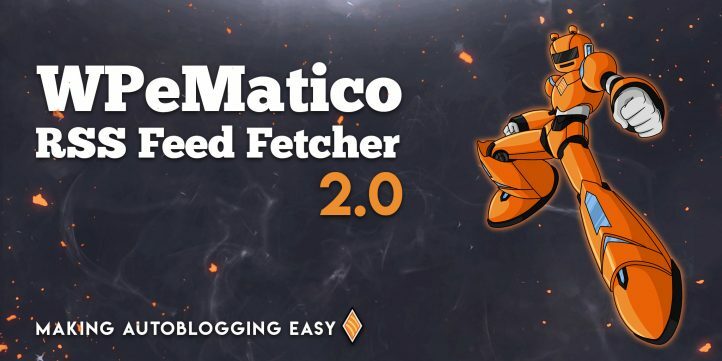 Finally, we are pleased to announce to our community of users and customers that a new chapter has begun: WPeMatico RSS Feed Fetcher 2.0 has arrived.